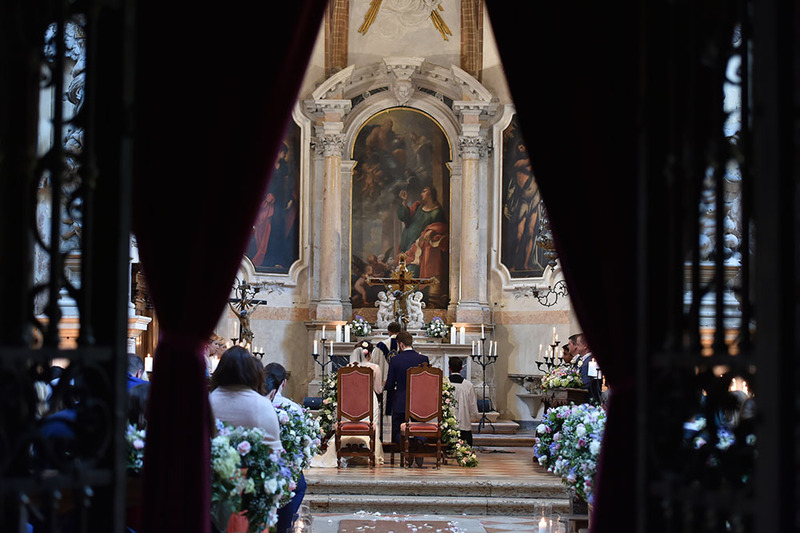 Marrying at San Giovanni Church with a Vatican I mass with their German priest. 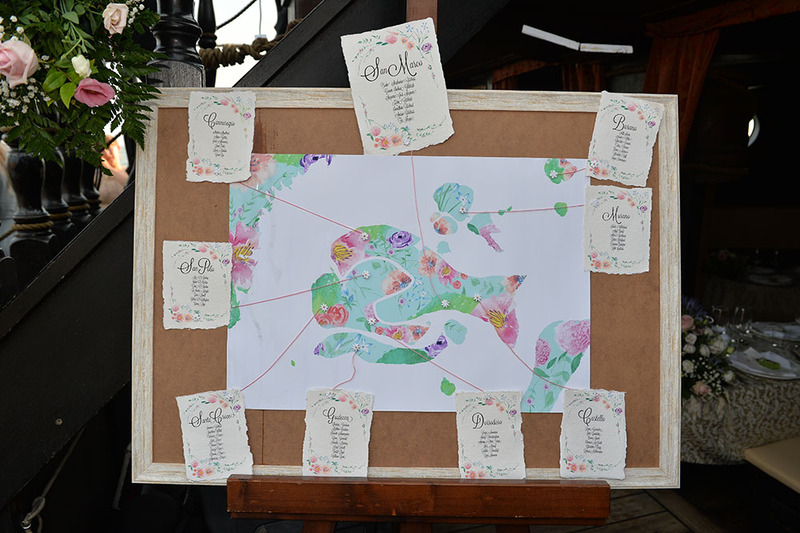 Followed by a fun reception at Venue 14. "She gave us some of the most beautiful memories. Last year on the 22/07/2016 my wife and I got married in this beautiful city. 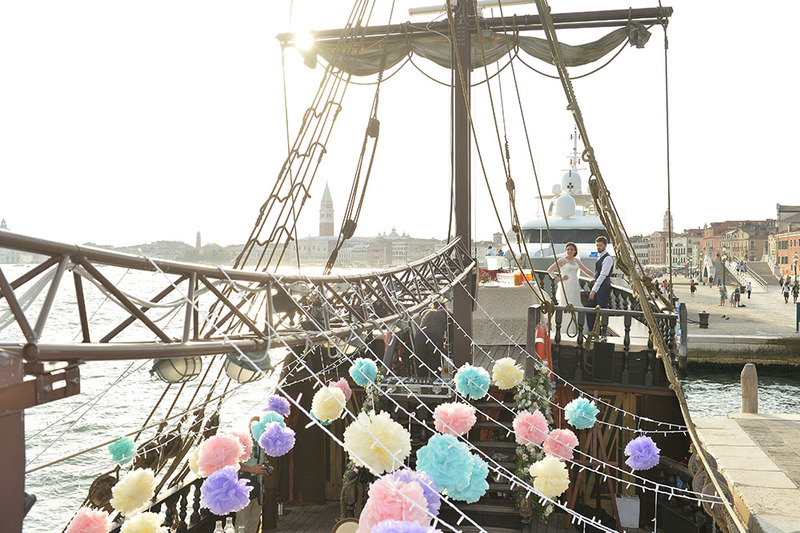 It was the hottest day in July, and it was a long day that culminated in a party like no other on the infamous galleon, which sailed off into the sunset filled lagoon with our 65 guests and us. Amber is a true pleasure to work with, she is kind, attentive, professional and extremely hard working, and has a great personality. It was truly a pleasure working with her over the 2 years of planning right up until the day itself. She did everything - and I mean everything to make our day truly special! 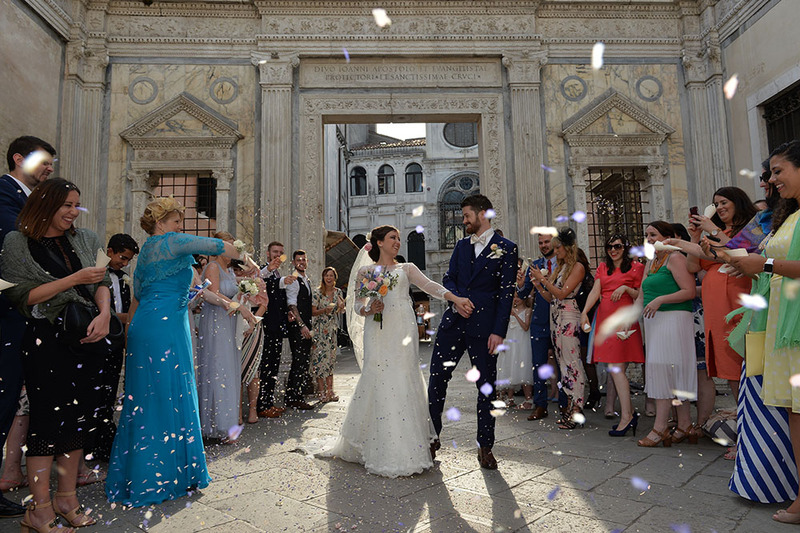 We live in London, so planning a wedding from abroad can be daunting, however with Amber in control it was as easy as booking a holiday, if not easier. It was a fabulous experience that our guests and family still talk about now 6 months down the line, " a ceremony that will never be forgotten or beaten" was a common saying among our guests. 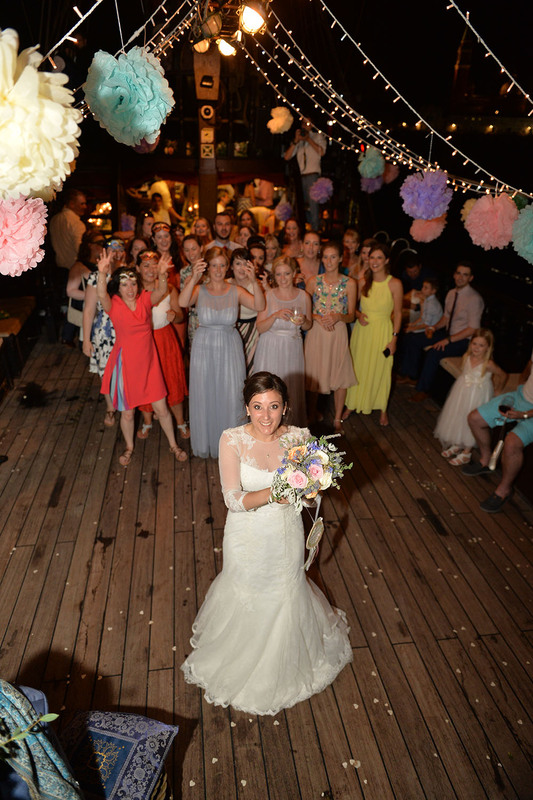 Amber was extremely accommodating, constantly in communication with us and always went the extra mile. 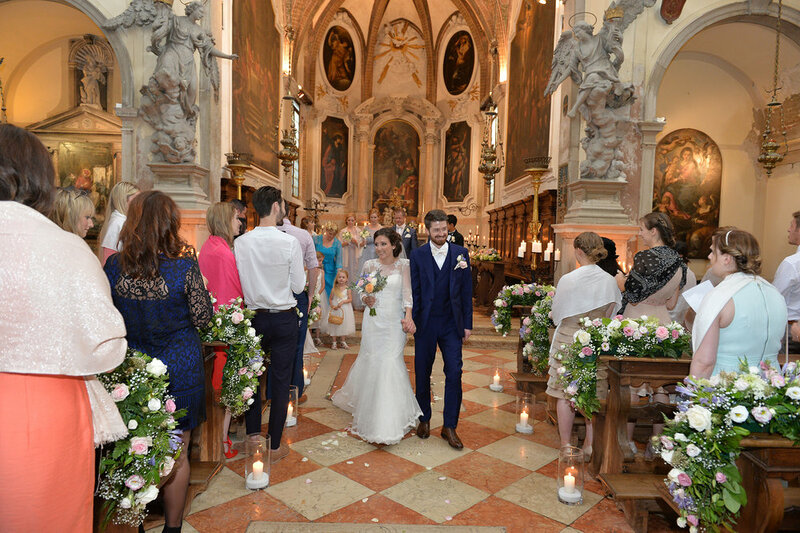 I would highly recommend her to anyone wanting to get married in Venice. Complete satisfaction and value for money. You couldn't put a price on her! 100% satisfaction from start to finish. I will be re-booking more events with her in the future. I wouldn't entrust anyone else."